The Surrey Eagles Hockey Club is pleased to announce the hiring of Cam Keith as Head Coach and Associate General Manager. Keith joins the Eagles after spending last season as the Associate Head Coach and Associate General Manager of the Chilliwack Chiefs. 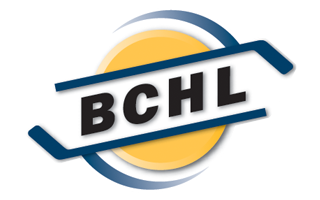 Keith has previous BCHL experience as the former Head Coach and General Manager of the Trail Smoke Eaters from 2016-2018, and also coached professionally with the Cincinnati Cyclones of the ECHL from 2014-2016. During his playing career, Keith spent three seasons in the BCHL before heading to the University of Alaska-Fairbanks. After graduating, he went on to appear in over 500 professional games – including 146 in the AHL and 213 in the ECHL. Keith will also be responsible for the bulk of the team’s hockey operations decisions moving forward, Neufeld explained. Westgard, the team’s sole owner, is excited to turn over the reins of a young Eagles lineup to such an experienced and well-respected leader. He sees the addition as a great step forward for the stability of the organization in the future. Keith will be heavily involved in the team’s upcoming spring identification camp that is slated for May 18th-20th at South Surrey Arena. 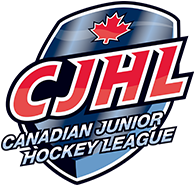 Registration for players born between 1999-2004 is still open, and the sign-up form can be accessed by clicking here.